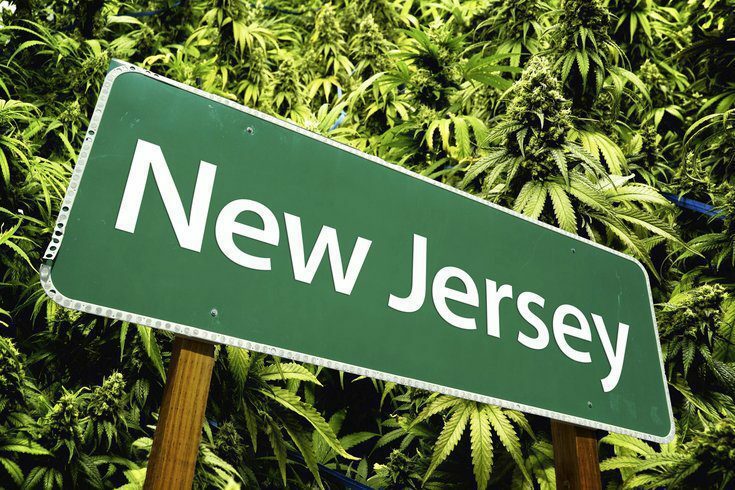 New Jersey has a Medical Marijuana Program (MMP) that affords patients legal protection under the New Jersey Medical Marijuana law. Like several other states throughout the United States (and unlike several others), patients are not allowed to cultivate their own marijuana. Patients must buy their marijuana from a licensed dispensary. Registration is also mandatory for medical marijuana in New Jersey. $200. However, those on state assistance programs may be able to get a reduced fee of $20. 2010 – Senate Bill 119 (SB 119) is signed into law by Governor Jon Corzine, protecting patients with debilitating illnesses and giving them the right to apply for a medical marijuana card and protect them from arrest and prosecution. 2010 – Draft rules outlining the application and registration process for medical marijuana are released. 2011 – Senate Concurrent Resolution 140 (SCR 140) is submitted by Senator Nicholas Scutari, declaring “Board of Medical Examiners proposed medicinal marijuana program rules are inconsistent with legislative intent”. New rules are created to streamline the application and permit process for cultivating and dispensing cannabis, and home delivery is prohibited. 2012 – Patient registration is opened by by the New Jersey Medical Marijuana Program. The first dispensary opens up. 2013 – Senator Chris Christie signs Senate Bill 2842 (SB 2482), qualifying use of medical marijuana in edible form for minors with debilitating conditions, upon approval of a physician and a psychiatrist. Patient must be aged 18 or over in order to apply for a MMJ card for themselves. Possession limits for those with a valid medical marijuana card is 2 ounces per month. Primary caregiver must be a resident of New Jersey, and have never been convicted of a violent or drug offense. Caregiver must be aged 18 or older, and can only have one qualifying patient at any one time. For those without a valid MMJ card, possession of 50 g or less (or 5 g or less of hash) may get them labelled a “Disorderly Person”, with up to 6 months’ incarceration and/or a $1,000 dollar maximum fine. This is the same with using or possessing paraphernalia. More than 50 g, and it’s a crime, with 1.5 years’ incarceration and a maximum fine of up to $25,000. Possession within 1000 feet of a school adds 100 hours community service and a larger fine, in addition to any other penalties. Possession with intent to distribute near a school will carry a minimum mandatory sentence of 3 years. Sale to minors or a pregnant woman carries a double term of imprisonment and fine. Cultivation has a mandatory minimum imprisonment of 3 years and a maximum fine of $25,000. Selling paraphernalia is a crime and can bring up to 18 months in prison and/or a maximum fine of $10,000. Being under the influence of marijuana is a misdemeanor. Failing to turn marijuana over to an officer is a misdemeanor. Driving privileges may be revoked and suspended for between 6 months and 2 years. This is guaranteed if the person caught is under 17.